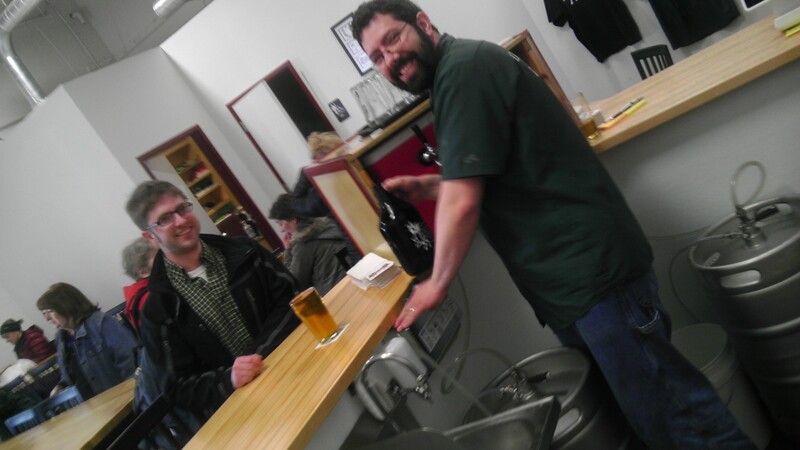 Our first ever growler sale! All right folks, it’s time. Today, April 7th, on #NationalBeerDay, we party! First beer pours @ 4pm. Signature on Wheels and Blue Sun Soda Shop will be serving all night long. Newsletter: Donuts, Summer and Bears… I mean Beers!